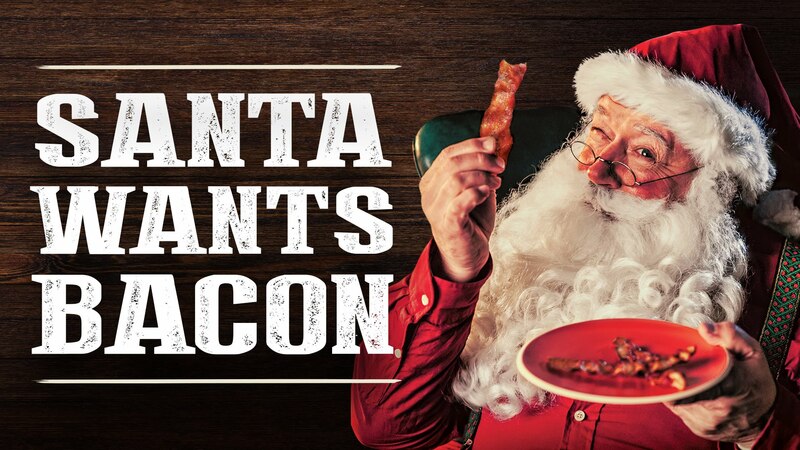 Get Off the Naughty List and Give Bacon to Santa! It’s beginning to look a lot like… bacon? That’s right! 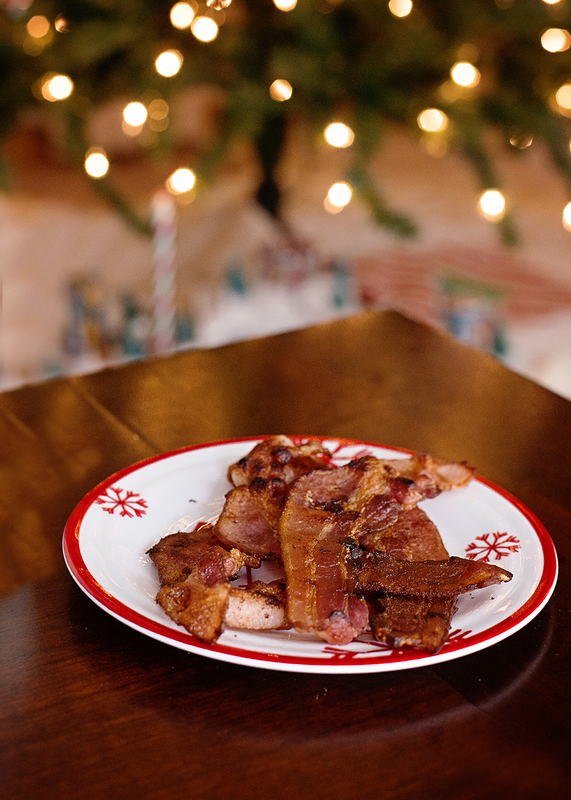 No holiday is complete without the yummy irresistible goodness of bacon, and Christmas is no exception! As you already know by now, we are bacon lovers here in my home. It shouldn’t be a surprise then, that thought of bacon was not overlooked in planning our Christmas. While kids everywhere are gearing up to leave Santa and his reindeer cookies and milk… we figured all of that traveling would have him hungry for a bit more. When Santa visits our home, he’ll be getting bacon! That’s just one of the fun bacon inspired ideas we have for the holidays! Thanks to the Farmland Bacon Club, we have plenty to choose from! 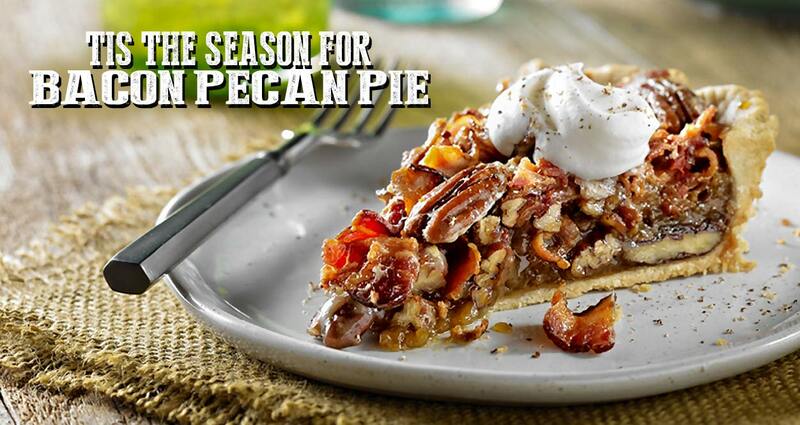 I have my eye on that bacon pecan pie that looks amazing! There are also fun recipe ideas like candied bacon sweet potatoes and bacon cinnamon rolls for breakfast! If you’re really looking forward to sporting your love of bacon this holiday, then you’ll want to be sure to enter to win a Santa bacon sweater! But, as you know… Christmas isn’t about receiving. It’s about giving. Sure, giving some bacon to Santa is a sweet gesture… but what about all the people who actually NEED food to eat? That’s where Farmland comes into play. To help fight hunger, Farmland has teamed up with Kansas City Royals legend, Mike Sweeney, to help encourage bacon lovers everywhere pledge that they’ll leave bacon for Santa this year. In exchange for each person who makes the pledge by tweeting #BaconForSanta, Farmland will donate up to 25,000 pounds of food to a local food bank! All you have to do is post on your favorite social media platform. This is a win-win situation for everyone involved (especially parents..er..”Santa’s helpers”)! Not only do you get to enjoy yummy bacon, you get to help local families enjoy a meal of their own as well. When you’re preparing for Christmas this year, don’t for get to leave out the bacon! Post with the hashtag #BaconForSanta to make your pledge today!